Driving is something people do every day, but not everyone does it well. Correct technique makes all the difference. We’ve compiled a list of some tips to improve your skills on the road. 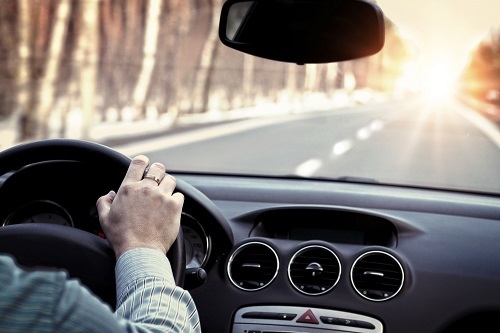 Practicing habits like these can help turn you from a good driver into a great one and, more importantly, help ensure your safety on the roads. According to the Road Safety Authority, when travelling at 50mph (80 km/h), it takes approximately 52 metres (170 feet) to stop. Looking far ahead, right to the horizon if possible, enables you see problems and react in as much time as possible. It helps to look in the direction you want to travel because your hands naturally follow your eyes. You’ll hit the car that just cut you off if you fixate on it, but looking at the empty lane beside will help you guide your vehicle safely around it. Keep both hands on the wheel at 9 and 3, not 10 and 2. This gives you full motion and lets you make almost every manoeuvre without changing your grip. That makes you smoother and, as every racer knows, tackling the turns evenly and efficiently wins the race. 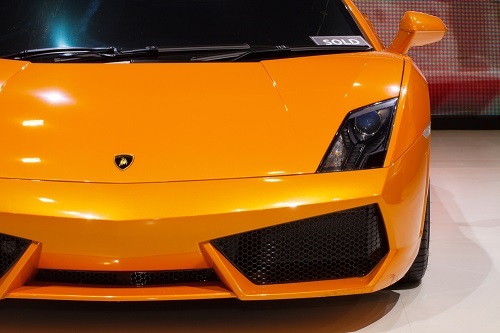 It’s even more important with cars that have an extremely sensitive steering response, such as the Ferrari 458 Italia or the Lamborghini LP560 Spider, to give yourself the best possible chance of controlling the car safely. Jerking the wheel and veering into the adjacent lane will skew your car off balance. At the very least, you’ll have to work to settle it. If you’re at high speed, or if your lane change is severe enough, you could potentially lose control and go off the road. Your attention needs to be on the road – not on the phone, the stereo, or the navigation system. Pull over if something requires that much of your attention. And don’t get behind the wheel if you’re too tired, as your reaction time is similar to that of someone who’s impaired by alcohol. They’re the most important safety item on your car, and the only thing keeping you on the road. 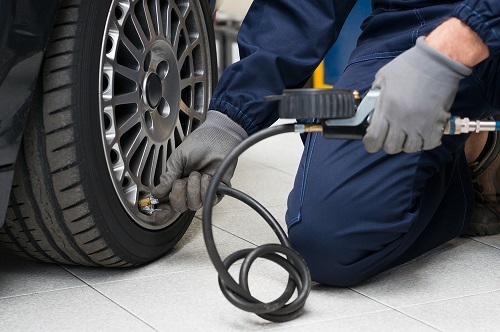 Check the air pressure regularly, at least once a month. Don’t depend on the tyre pressure monitoring system to warn you, because you’re already below the ideal amount when it comes on. Even professional race drivers have coaches. Consider taking advanced courses to sharpen your skills, which can also uncover any bad habits you may have picked up. 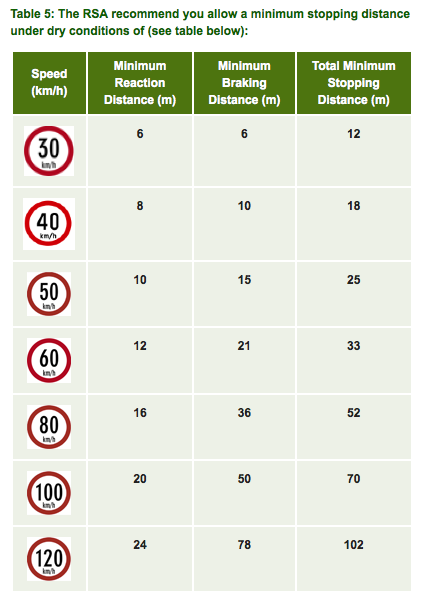 It’s also important to refresh your knowledge of road laws. Think you’re the perfect driver? 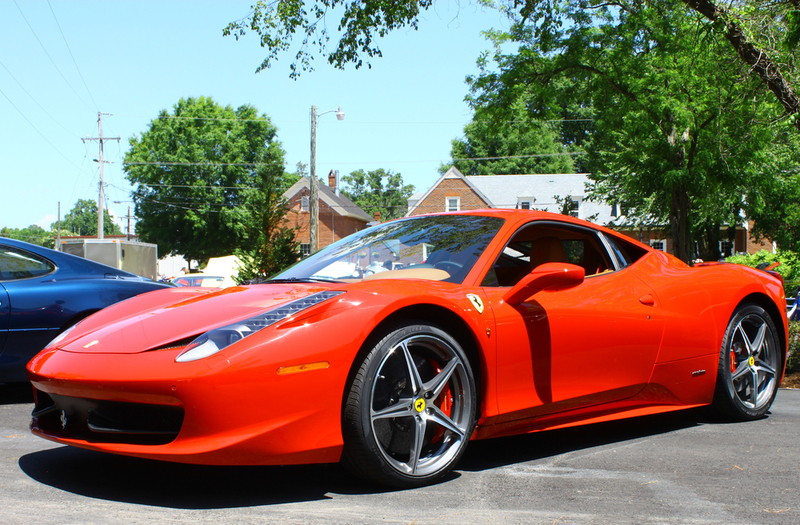 Rent a luxury supercar and put your skills to the test.